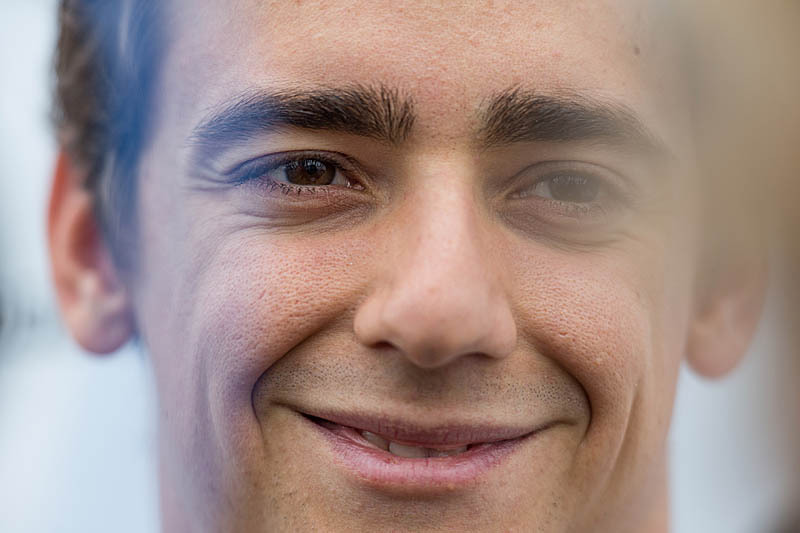 Already a simulator driver at Mercedes, this season Esteban Gutierrez will be a development driver also for the German team. Since losing his seat after just one season at Haas, Mexico’s ‘other’ F1 driver, Esteban Gutierrez, has kept himself fairly busy with some appearance in Formula E and even a couple of IndyCar outings. Last year, the youngster was confirmed as a simulator driver at Brackley, but this season he will be development driver also. Prior to joining Haas for its debut season, Gutierrez had spent two disappointing seasons with Sauber and one as test driver for Ferrari. Contesting three races in Formula E with Techeetah in 2016/2017, the Mexican contested seven races in IndyCar with Dale Coyne Racing in 2017. Last year, in addition to his simulator duties for Mercedes he also represented the team in a demonstration run as part of Silverstone‘s 70th anniversary celebrations. The Mexican joins Esteban Ocon, who is reserve driver for the German team this year having failed to find a race seat.